Chembra peak is one of the beautiful hill in south India. 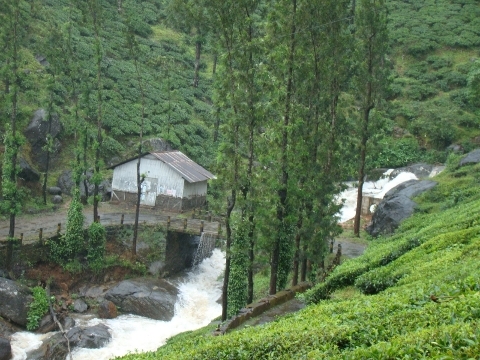 Foothill of the peak is covered with tea estates. 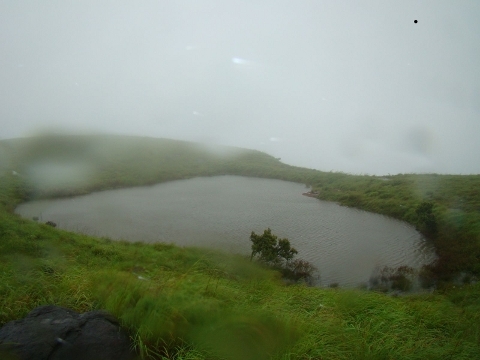 Chembra peak comes in Wayanad district. Kalpetta is place where you can find few decent lodges where you can fresh up in morning / stay after your trek. Total length of trek is about 4.5 Kms (onside). Distance between trek starting point till watch tower is about 1KMS. From watch tower to Heart shape lake is about 2 KMS far. Distance between heart shaped lake and Chembra peak is about 1.5 KMS. This is moderate trek for average trekker. Trek from starting point till watch tower is pretty easy. From watch tower till heart shape lake trek difficulty level is easy. Actual difficulty starts from heart shape lake. From heart shape lake till peak trek is difficult. Initial trek trail from starting point to watch tower requires 15 - 20 Mins to trek. From watch tower to heart shape lake requires 1 - 2 hours to trek. It requires another 1-2 hours to trek from heart shaped lake to chembra peak. Trekking trail is about 4.5 KMS from starting point, Trekking trail can be classified into 4 parts. This is from trekking starting point till watch tower. 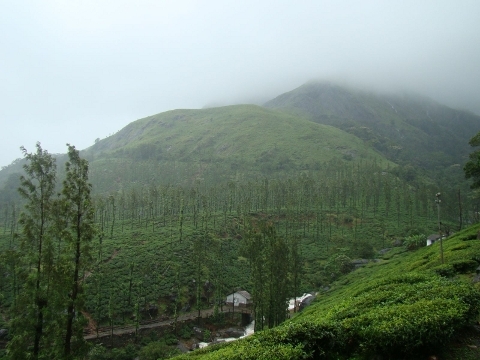 This is pretty easy trek trail as you can enjoy lush green scenery and tea estate. This is stretch between Watch tower till end of forest, In this stretch you will be trekking inside forest(In-fact it is not a big forest), This stretch will be having moderate difficult. Open space trek till Heart shape lake: This trek trail is varies from easy to moderate difficultly level. Heart shape lake to peak: this is where your real trek starts. this is steep part of the trek. In heavy rains it is advised to not to trek this stretch . If you want to trek in summer then start trekking in early morning as it will be heard to trek in afternoon.